At BrewDog we are on a mission to make other people as passionate about great craft beer as we are. We are committed to putting the passion, the flavour and the artisan craftsmanship back into people’s glasses. WE ARE BREWDOG, AND THESE ARE THE THINGS WE BELIEVE IN. 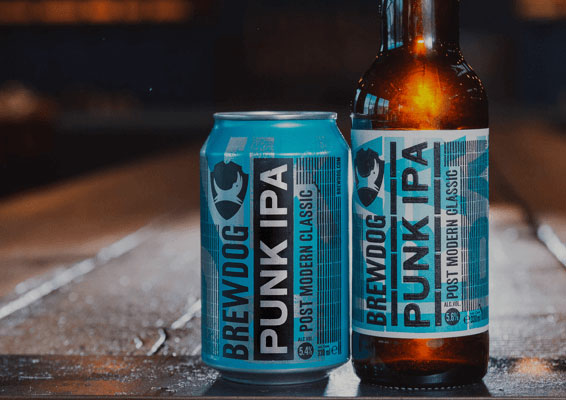 These are core beliefs shared by everyone at BrewDog. Values we fight for every day. A decade ago there was a revolution. A beer revolution.